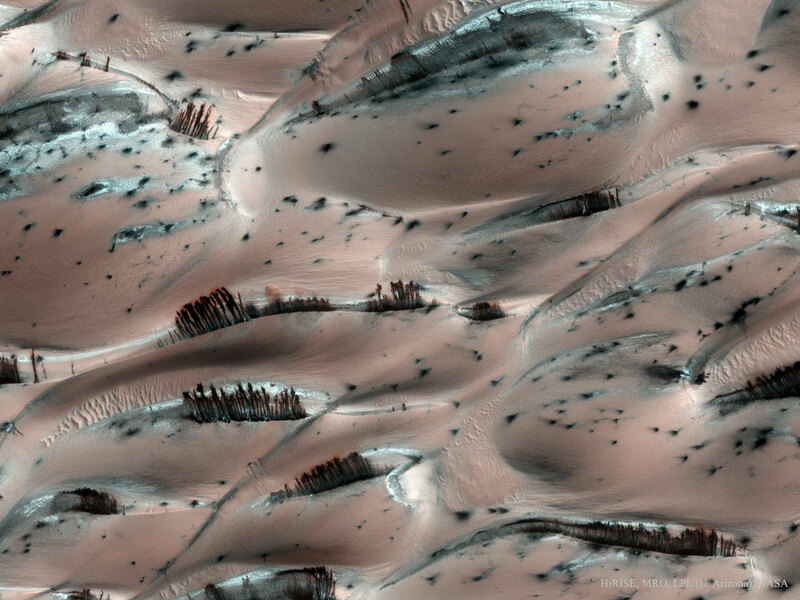 Dark Sand Cascades on Mars. 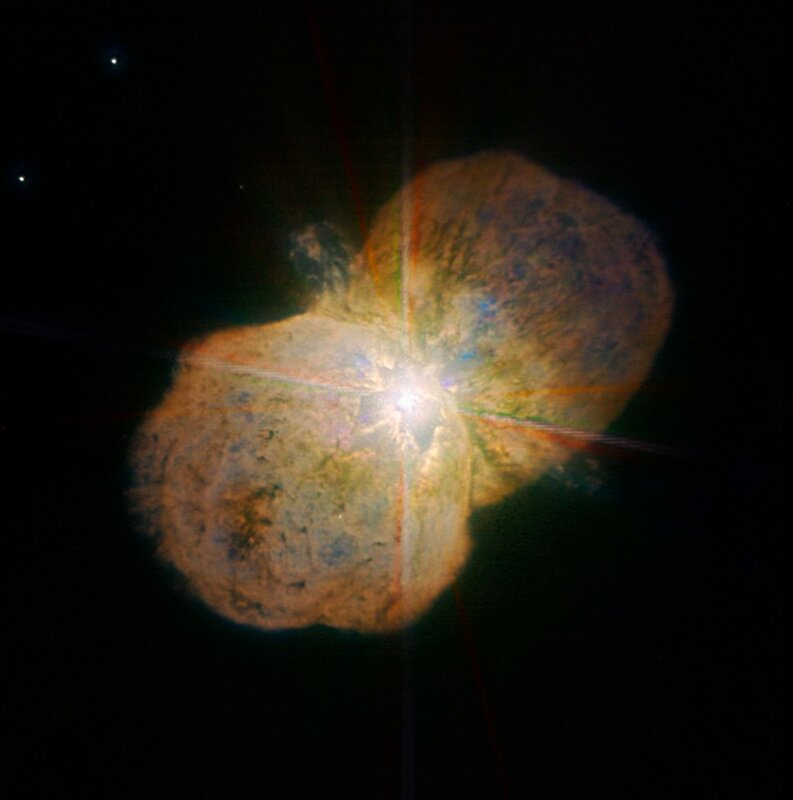 New image the Eta Carinae star system. 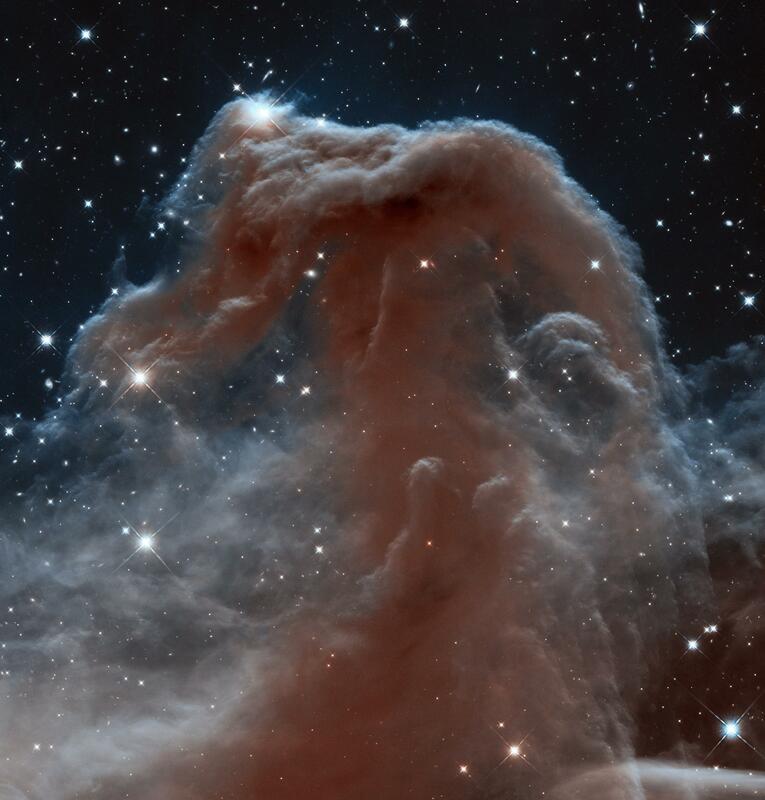 Infrared view of the Horsehead Nebula, Taken by Hubble. 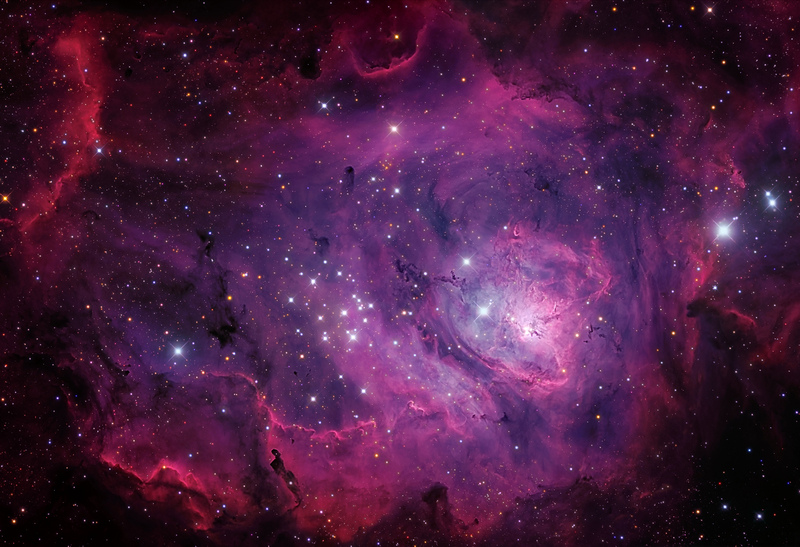 No, the Universe is not expanding at an accelerated rate, say physicists. Elon Musk says we’re going to Mars, and we’re bringing tunneling droids. Solar System Planets: Order of the 8 (or 9) Planets. The Wide and Deep Lagoon. Our Dark-Energy-Dominated Accelerating Universe –“Flimsier Than Previously Thought”. Kepler finds scores of planets around cool dwarf stars NASA’s rebooted mission. K2 seeks out new worlds closely orbiting stars smaller than the Sun. 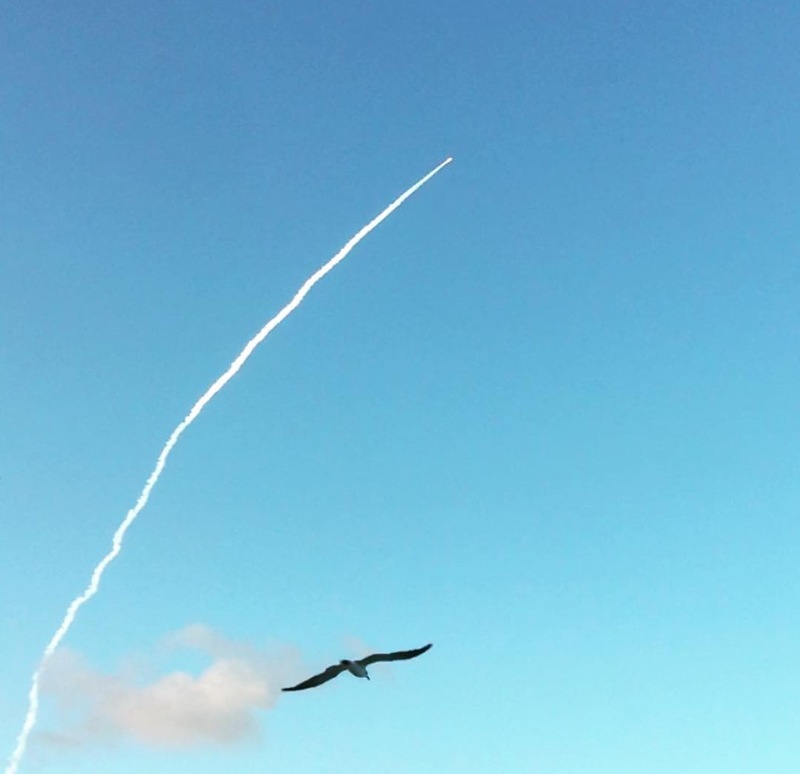 A photo I took of the OSIRIS-Rex launch from September. This image of the Martian surface, taken by Mars Reconnaissance Orbiter, looks like a badass winged dude is landing. How Deadly Would a Nearby Gamma-Ray Burst Be? If existing telescopes are like seeing the sky through a straw, this one is like looking through a windshield. A rare opportunity for planet hunting at Alpha Centauri predicted for 2028. Martin Rees on what’s next for NASA. Out Of This World: How Artists Imagine Planets Yet Unseen. Is dark energy a real thing? Maybe not, new study suggests. ‘Heartbeat Stars’ Unlocked in New Study. Astronomers reported 234 mysterious signals in space — and yes, it could be aliens. Trip to Mars Could Throw Off Astronauts’ Balance. Astronomers claim they’ve detected 234 alien signals from distant stars.